Alpen has recruited Amanda to help promote their Muesli brand Alpen. 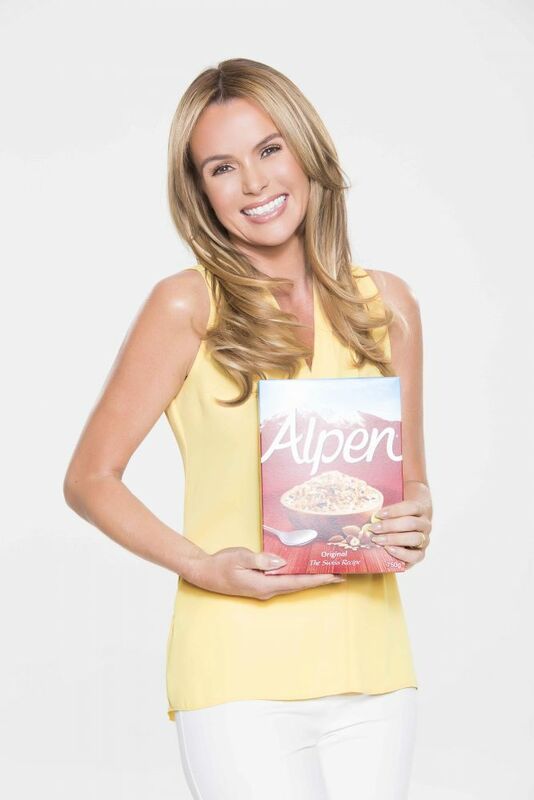 This is a great match as Amanda has always been a fan of Alpen! She stars in their new TV advert as well as on the packaging, and below are some highlights from the Photo and Video shoot.